62. 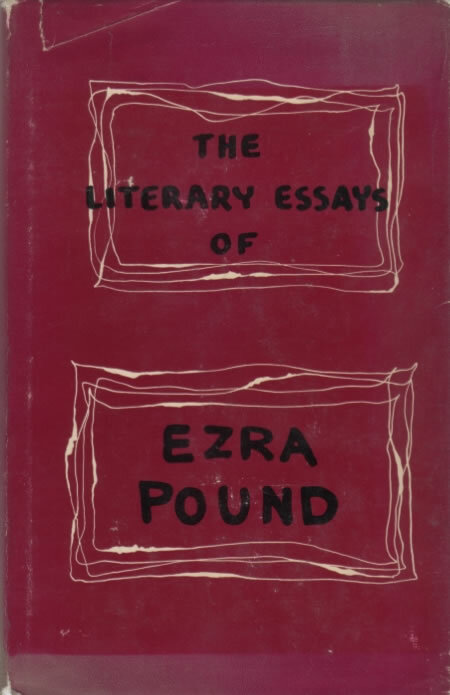 Literary Essays of Ezra Pound. Edited by T. S. Eliot. London: Faber & Faber, 1954. Reprint, Westport, Conn.: Greenwood, 1979. Reprints ‘Remy de Gourmont’ (19) and ‘How to Read’ (40).